Tens of thousands of promising projects and ventures are being developed around the world, but too many fail for one reason — the services they need to get to that next step cannot be found or are out of reach. Finding the right people to support your project is time-consuming. Identifying the right expertise, selecting quotes and arranging contracts can involve costly trial and error. What if you could access a global network of providers that made the process of buying the right services quicker, easier, more effective and, ultimately, of greater value? Maximpact gives you exactly that. Maximpact Resource Centre is a global marketplace for finding, buying and selling services, providing access to hundreds of select experts and resources that are ready to be put to work on your project. Our unique network of like-minded people, all focused on creating a good impact and a more sustainable future, offers unlimited opportunities for those with common interests and goals to work with one another. 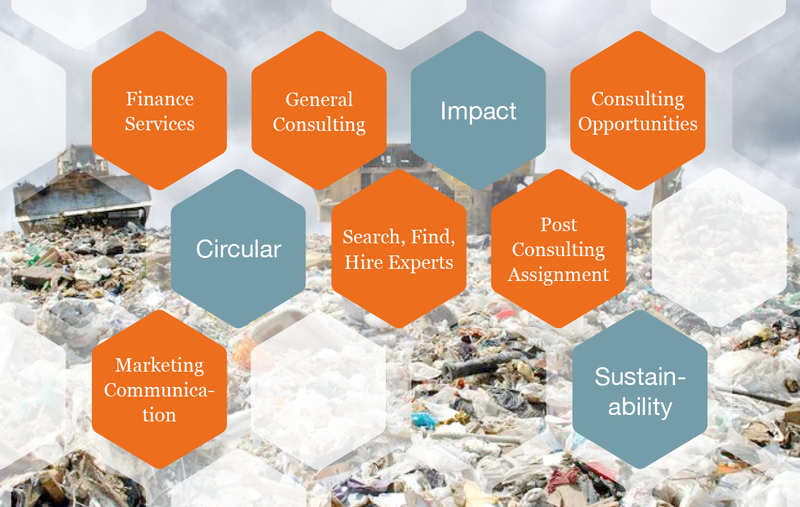 General consulting services for specialized advice covering over 200 sectors and subsectors in order to build project teams, find experts for custom jobs and undertake impact and sustainability assessments. The ability to search, find, hire and speak to experts easily. All consultants within Maximpact consulting network have a unique passport profile, which clearly presents their expertise, skills, experience by sectors, projects and achievements while highlighting important information. This facilitates your selection process and minimizes your time and cost in finding the right expert. The ability to post your consulting assignment FREE of charge for experts, browse through experts profiles or schedule a call. Finance services for assessments, business plans, financials, business valuations and due diligence in order to make projects ‘investor-ready.’ Are you investor-ready? Take a free self-assessment test or get an expert’s opinion to find out. Marketing and communication services, where press releases, e-marketing, translation, design and video creation services promote effective communication between projects, investors and their communities. Access to our Newsstand, covering 21 community sectors, where you can read or share news, publications, reports and documentaries. Maximpact blog, where you can contribute articles and blogs to share with over 80,000 community members. We also invite you to share events, webinars and other important industry information that the community should know about. Maximpact has served the impact and sustainability sectors for over 4 years, building a growing community of 80,000 that covers more than 200 sectors and sub-sectors. Over 135 business and project services with consulting experience in over 700 businesses and projects around the world. Through our network, you can connect with the right people to help your project succeed. You no longer have to work alone. Maximpact is your infrastructure, providing a network that brings many benefits. Join one of our global communities that best suits your needs, including entrepreneurs, consultants and many more. We believe that together and with the right environment, a network of positive, like-minded people can make a meaningful and positive impact for us all. The post What’s new at maximpact and how can we help you appeared first on Maximpact Blog.